Windsor’s French community has been facing a struggle for survival for years. 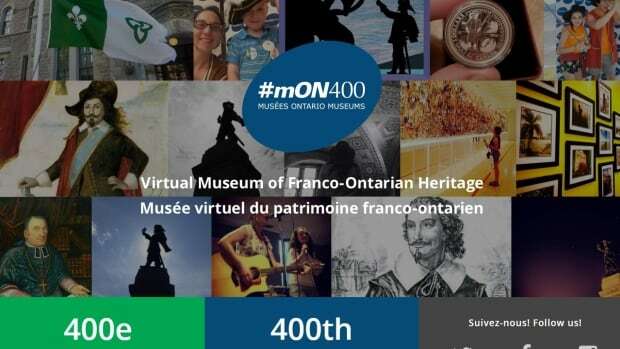 But that trend may be slowly changing with the introduction of a virtual museum of Franco-Ontarian heritage. The provincial government launched the website Wednesday, hoping to attract a newer, younger generation of french speaking people to French culture. Local French culture in the region dates back to the original settlement in Detroit. By the middle of the 18th century, French settlers migrated across the Detroit River into what is now known as Windsor. “At the time, the government was giving land, free land, to people who would come and develop new settlements in Southern Ontario in Windsor, all over Ontario,” Agathe Vaillancourt, with Windsor’s French genealogy society said. Some of the most prominent names — Drouillard, Desjardins and Chauvin — still remain, though others have been made translated to English, Vaillancourt said. For example, a name like Boisvert would be translated to Greenwood by census takers who could not speak French. But now, with an increased focus in bilingualism in schools, community leaders say French is making a comeback. Speaking after an event promoting the new museum, Windsor Mayor Drew Dilkens said both his children are enrolled in French schools. “Everything that comes home is in French and all of the events that they go to. It really brings out the culture in the community,” he said.